Find the charm and ambiance of yesterday at the Harbour Towne Inn in the heart of the scenic coastal town of Boothbay Harbor. 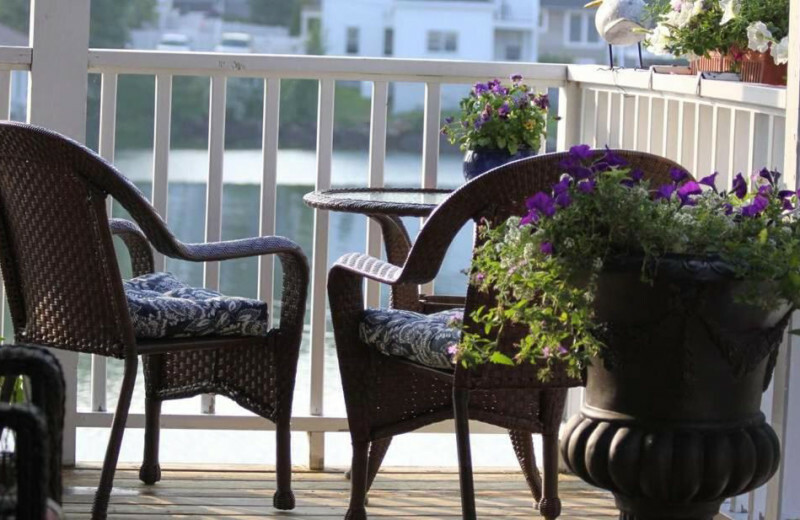 This handsomely refurbished oceanfront getaway is an excellent choice for your relaxing Maine getaway. Here, you can truly leave behind your daily stress and bask in the refreshing harbor views and quaint seaside setting. The inn is just a short walk away from the town's beautiful boutique shops, art galleries, and restaurants. 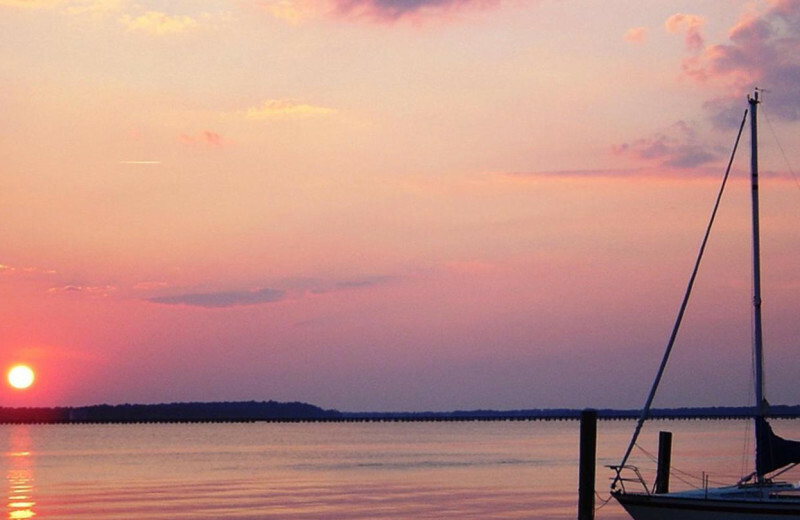 Treat yourself to activities that range from fishing at the bay to visiting one of the area's historic lighthouses. Onsite you will find a spacious sun terrace for relaxing that overlooks the sea, as well as free wireless internet and accommodations equipped with flat-screen cable television and either a balcony or patio. No matter how you choose to spend your vacation, this is the place where you'll be transported to a more relaxing, romantic time! Bring the entire family along and stay in the Penthouse Suite at Harbour Towne Inn! The suite can accommodate up to six people and features a generous kitchen, living room and a spectacular private deck. 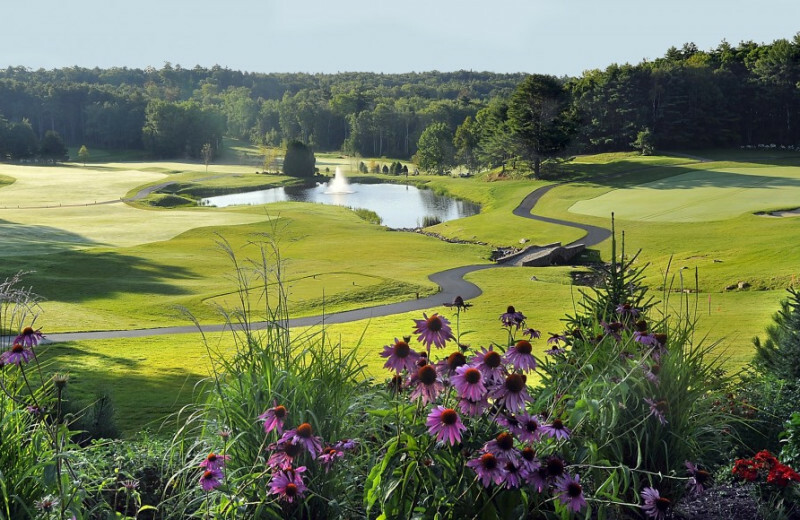 Take a day to explore the Maine Botanical Gardens or schedule a whale watching boat cruise. 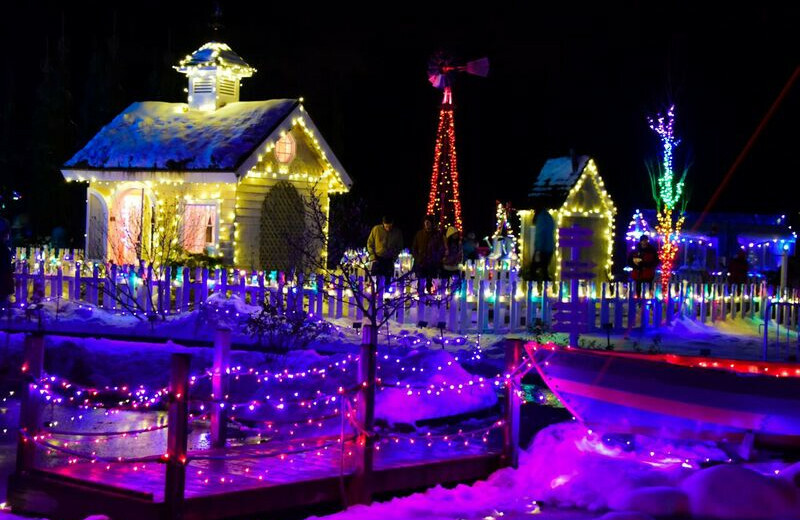 The family will certainly not run out of activities during your Boothbay Harbor getaway! Start a new family tradition in Maine and enjoy all the fun activities and adventures by the coast like fishing, cruising, opera, and museums. 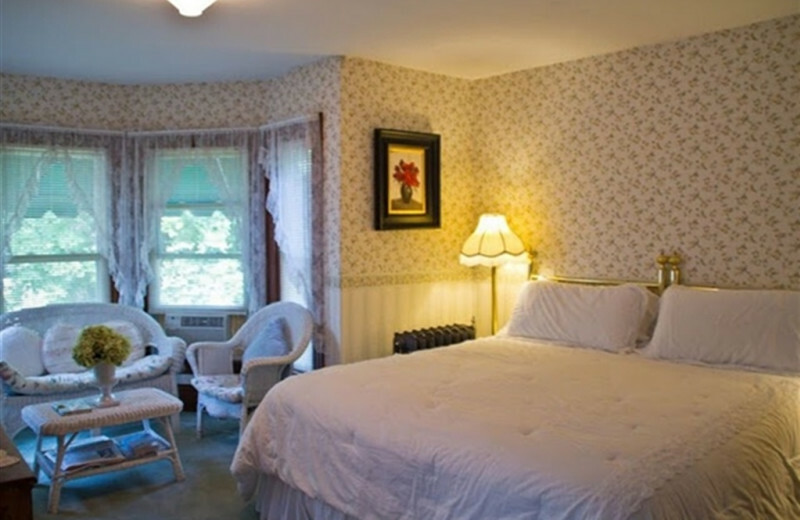 Harbour Towne Inn features the ideal family-friendly accommodations for a family reunion in Maine, their 12 beautifully appointed guest rooms provide exceptional comfort in an elegant Victorian style that everyone will enjoy! 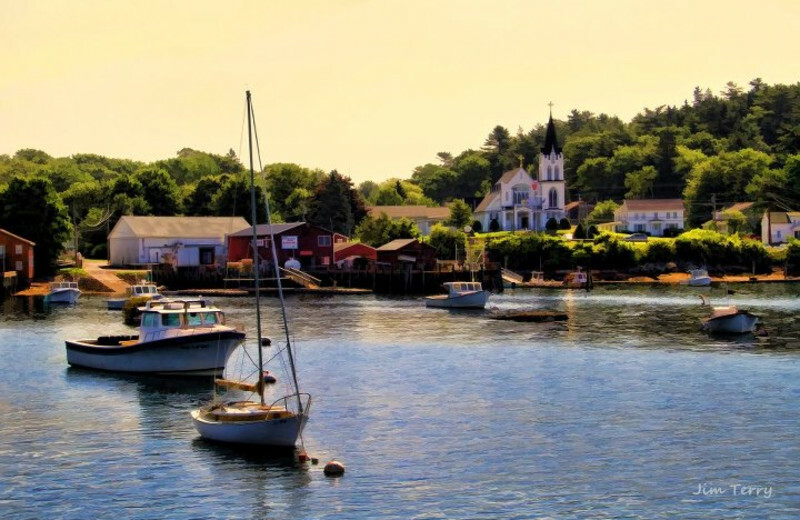 Boothbay Harbor is ideal for several days of exploration; this seaside town is famous for its boating history, known as the “Boating Capital of New England.” You can walk to town and board a windjammer, like Eastwind, for a day of sailing the Atlantic aboard a historic schooner. 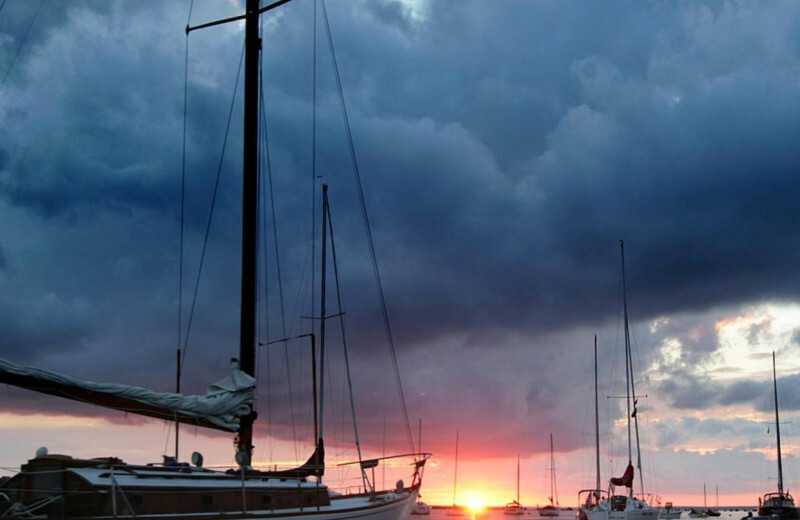 Venture out on a scenic Lobster Boat harbor tour or a fishing charter from the in-town docks. Seal and puffin watching cruises to outer islands, and Capt’n Fish’s whale watch trips all depart from Boothbay Harbor’s Piers. Next time you stay at Harbour Towne Inn, explore the Maine Coast. Plan a fishing trip with any of the charter cruises and experience the best fishing trip of your life! Whether you are casting a line with your sweetheart, kids or your fishing buddies, you are sure to catch some Striped Bass, Shark, Bluefish, Tuna, or Mackerel! 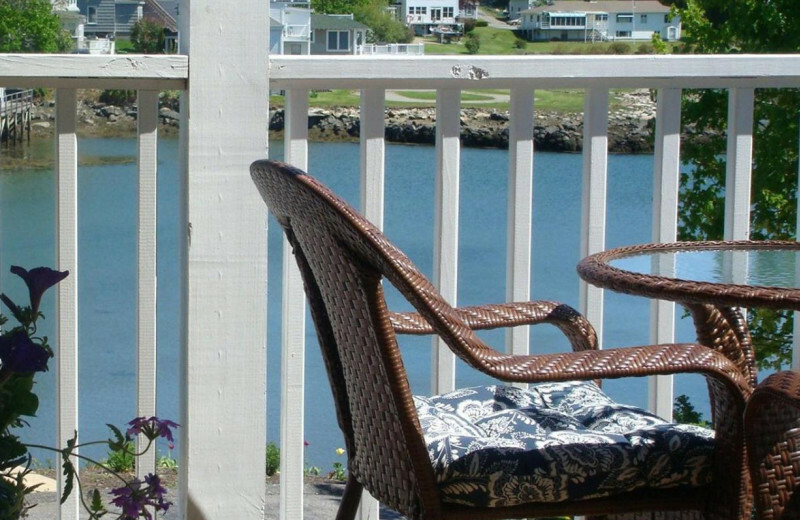 The Harbour Towne Inn is a beautifully refurbished oceanfront Inn with scenic decks and a waterfront dock and float. 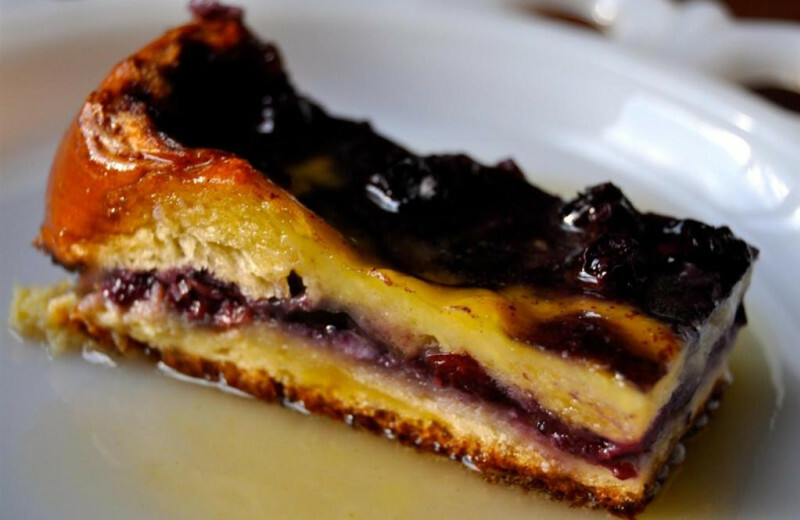 Begin each day with a sunrise over the bay over fresh brewed coffee and a delicious homemade buffet breakfast. End each day breathing the salty air overlooking the famous waterfront. This charming and cozy inn is the perfect location for an intimate getaway. From the moment you arrive at Harbour Towne Inn, you will feel right at home. Their comfortable atmosphere is truly welcoming and their accommodations are beautifully furnished to ensure your convenience. Free wireless internet and flat-screen cable television is available, and all their rooms feature either a balcony or patio for relaxing. Onsite you will also find a spacious sun terrace that overlooks the sea! 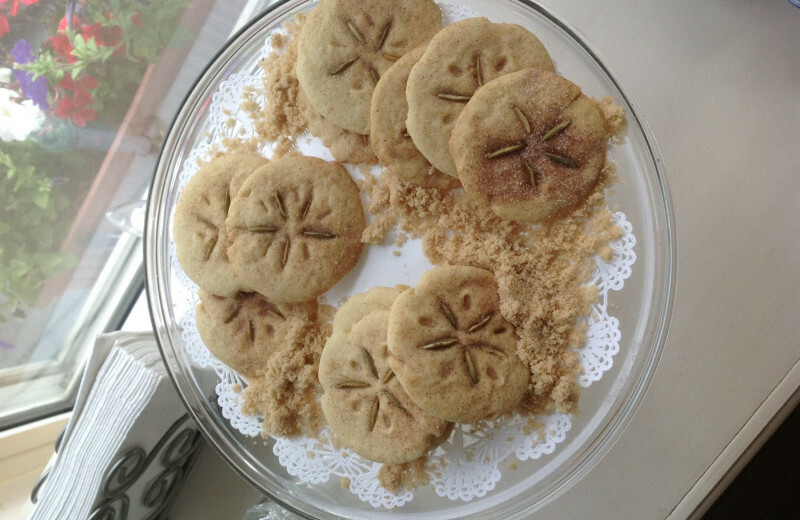 Harbour Towne Inn is located in a region full of history. 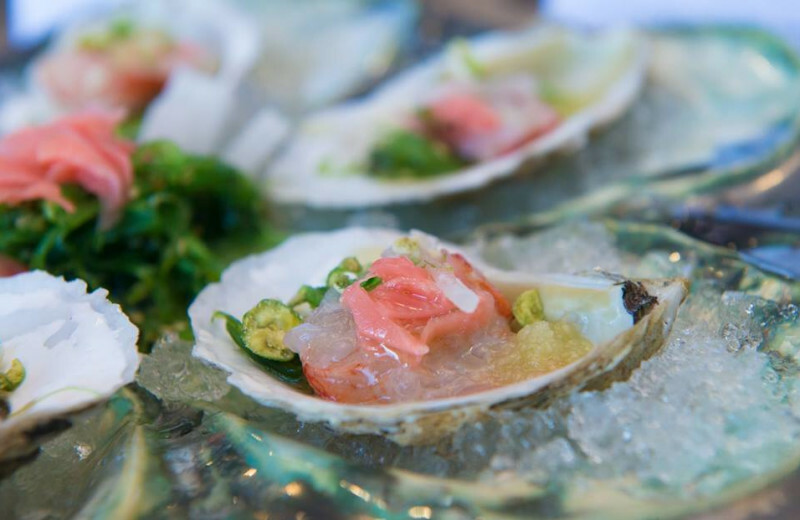 Everything started in the early and mid-1600s when English fishermen and farmers settled in the Boothbay region. Then in 1729, the Scotch-Irish families resettled the area engaged in subsistence farming. Eventually, shipbuilding and fishing were the area’s lead industries. Later, the first summer tourist boom in the 1880s. Hotels and cottages for those tourists sprang up throughout the region and Harbour Towne Inn is one of them! The "Room With a View for Two" package provides the perfect option for couples who just tied the knot. Two nights stay in the harbor view room with a deck and two breakfasts are included in the deal. You will also receive a $30 gift certificate, good towards a romantic meal at your favorite local restaurant! Whether you're planning a getaway over New Years or the Fourth of July, Harbour Towne Inn is a great option for your Maine holiday trip. Their prime location offers stunning views of the ocean as well as being just a short walk away from the town's best shops and restaurants. 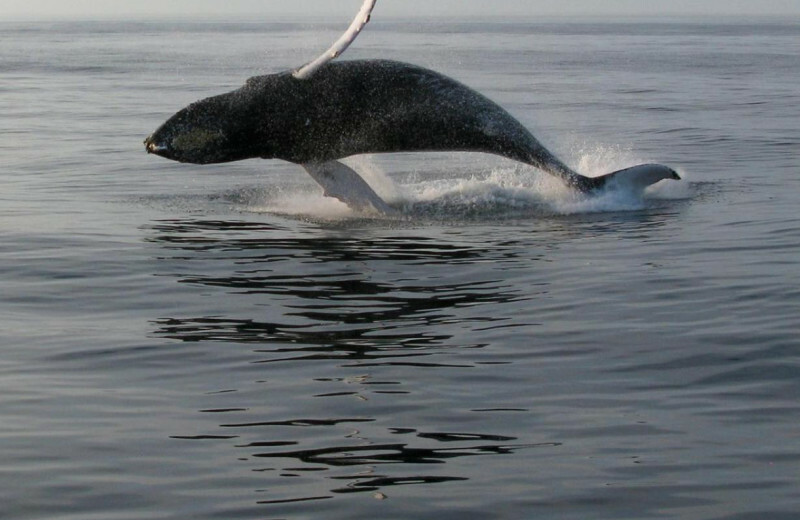 Spend your days basking in the peaceful scenery and enjoy fun activities such as whale-watching tours, fishing, and lighthouse visits! 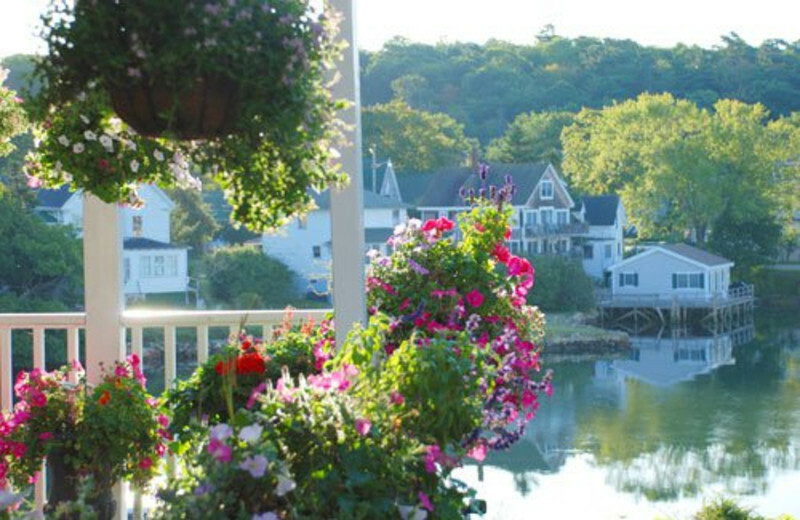 Floral gardens and panoramic views of Boothbay Harbor compliment the cozy comfortable inn guest rooms you'll find at Harbour Towne Inn. 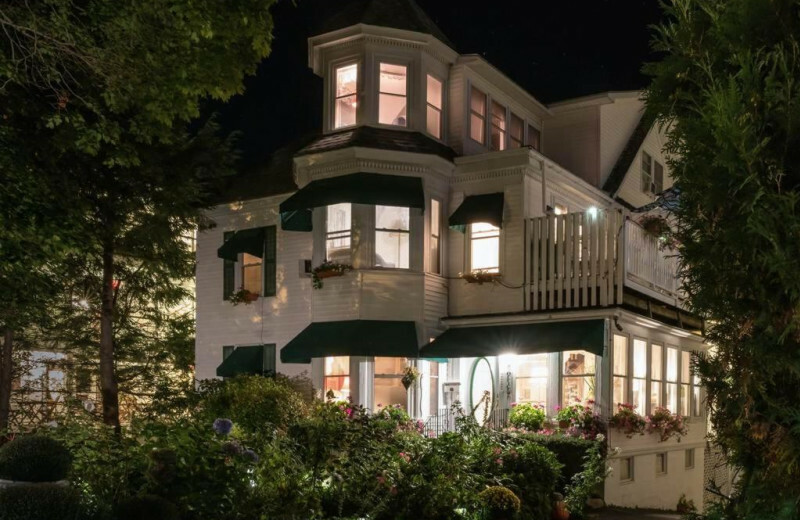 Their cozy accommodations are each uniquely decorated with Maine Victorian charm, and offer the latest amenities including private baths, air conditioning, free wireless internet, flat-screen television, and some with mini-fridge and microwave. Please, not to be combined with any other offers. Please call our inn directly at Harbour Towne Inn on the Waterfront at 1-207-633-4300 Thank you! Book now and receive 20% OFF. Just use the BOOK button below. You will be taken to the Harbour Towne Inn booking page, that's where you will put in the dates of your stay. To book this package, please click BOOK below. Reservations can also be made by calling our Inn directly at 1-207-633-4300. Hot Deal-Today-Fill the Inn Sale- Same Day Booking!!! 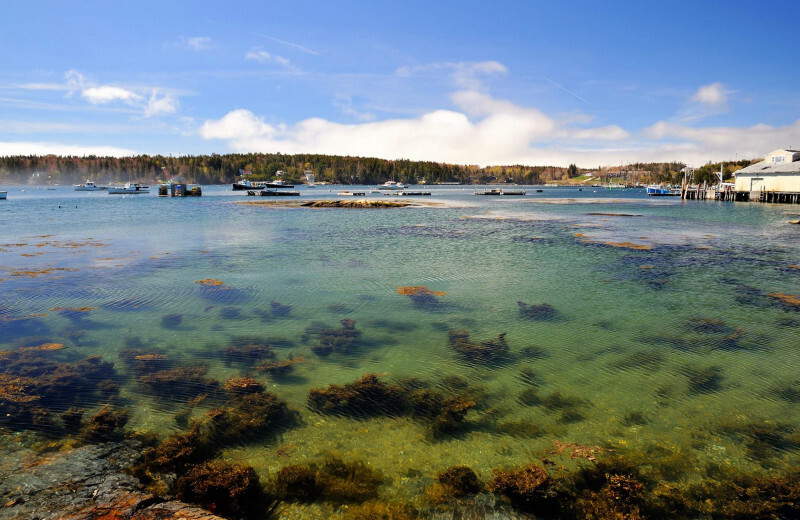 Are you planning a last minute trip to beautiful Coastal Boothbay Harbor, Maine? We have great experience waiting for you. Some restrictions apply. Contact us at info@harbourtowneinn.com or 207-633-4300 for your last minute getaway. This special is based on availability and must be requested at time of booking. 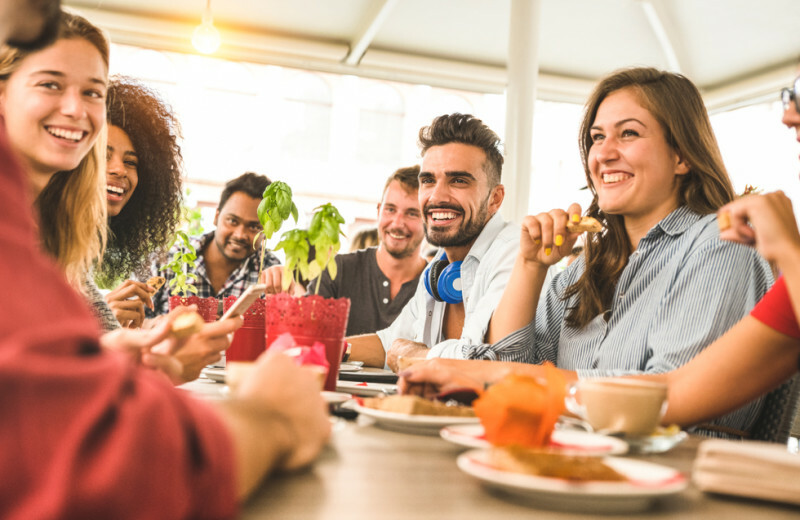 It is not valid with third party bookings and in conjunction with other specials, discounts or coupons and is not applicable when using a Gift Certificate or a Gift Card. Not available during holiday weekends and/or for the Penthouse Suite. Multiple night stays must be in the same room/suite. Tax and gratuities are not included. Get your 7th night free!! Book 7 nights and get the 7th night FREE!! Not valid with other discounts please. How to redeem this offer: Phone, Online Book online | (207) 633.4300 Offer valid any day of the week. 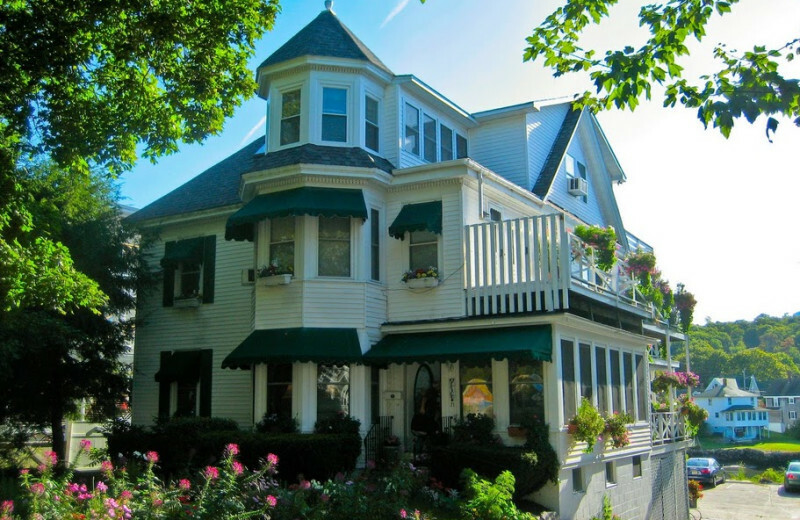 This property is ranked number 8 on Top Coastal Maine Inns and B&Bs. Read about it here.